I don’t think I realized quite how saucy Darling Companion was until I watched this video. Goodness. 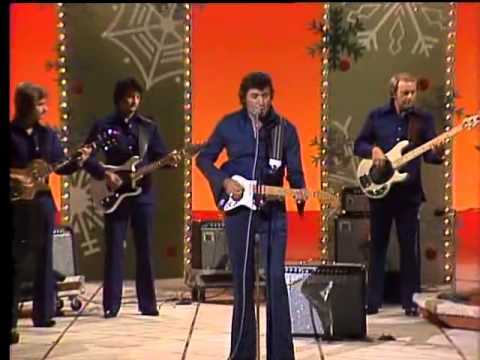 Anyway: some seasonal cheer, and the occasional guitar lesson, from Johnny Cash and friends, circa 1977. Tagged Christmas shows, Johnny Cash, June Carter-Cash, video.